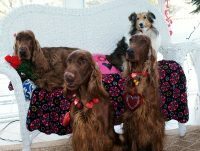 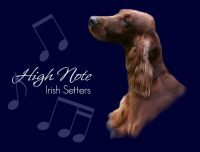 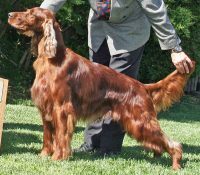 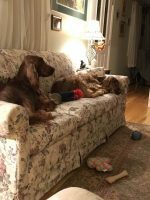 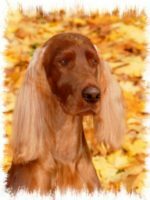 Our Irish Setters are part of our family.Our Dogs are OFA certified for hips and elbows, and tested to be genetically free of PRA, Clad and Vwd. 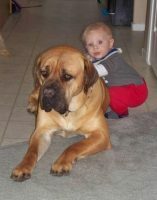 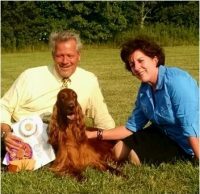 In our future breeding program we will strive for happy, healthy offspring that look good and move well both in the field and conformation ring. 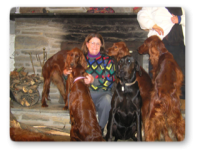 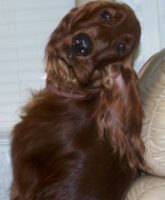 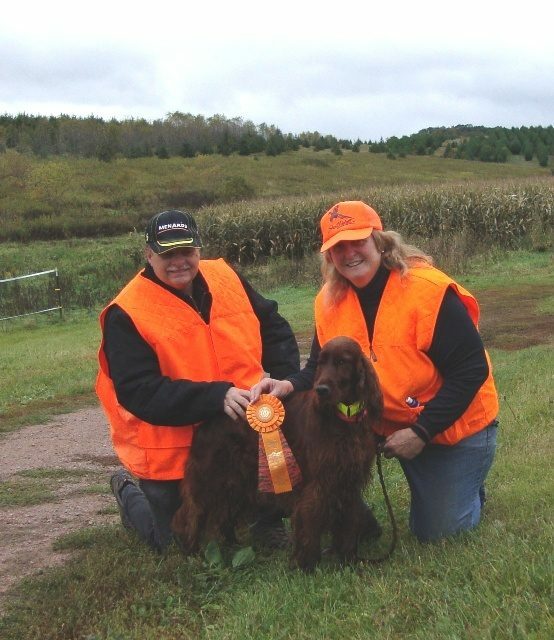 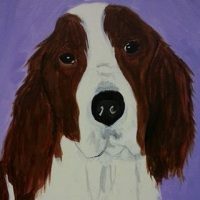 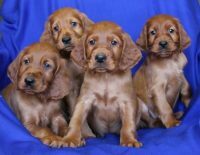 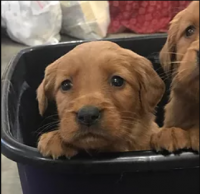 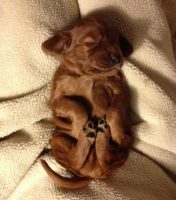 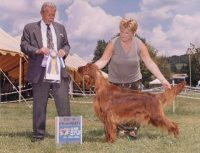 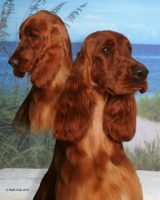 We are members of the Irish Setter Club of America, the Irish Setter Club of Minnesota and the Indianhead Kennel Club of Eau Claire, WI.